How many of you still use handkerchief? Is it old-skool or too hassle to carry one? Well, recently innisfree bring back the hankie into fashion. 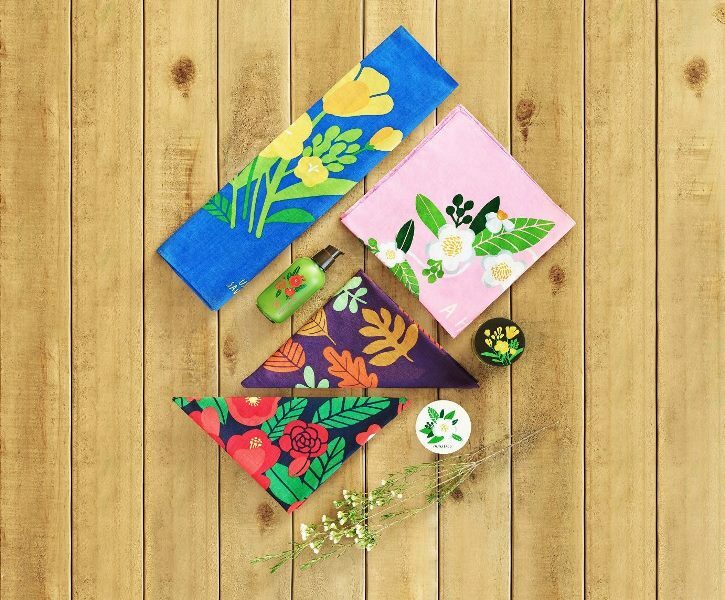 Hey why not go green in a trendy way with these vibrant limited edition eco-handkerchiefs with unique prints inspired by the changing seasons of the pure Jeju Island. Use a Hankie, Save the Earth! 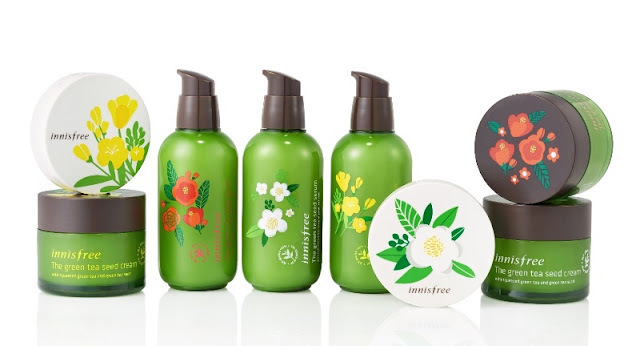 innisfree Malaysia is bringing the “Eco-Handkerchief Campaign” a leading environmental campaign started since 2010, to the Malaysian shore in conjunction with the World Environment Day in June this year. Let’s start to replace the tissues we use every day with a little hankie. With a simple switch to this practical act of green, tonnes of paper and thousands of trees will be saved. 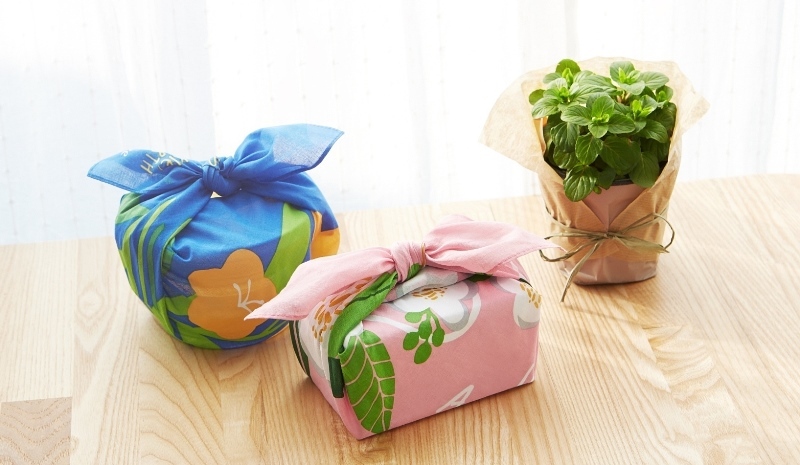 These handkerchief are available in four designs, each hankie is represented by a seasonal plant; bright yellow canola flowers for spring, refreshing green tea flowers for summer, vivid hue of maples for fall and camellia, the beauty queen of winter, will deliver the message of “Use a hankie, save the earth”. A handkerchief is a very useful accessory to have with you at all times and it’s a handy tool in various situations. For instance, nothing beats sitting on a soft, cottony handkerchief that keep your pants clean as you spend some quality time with friends on the lush green grass. It’s also a great fix as a makeshift hair band or hair tie to keep your hair from going wild on a windy day. Picnic enthusiasts can wrap their carefully prepared lunch boxes or set the picnic table with this chic hankie and dine in style. And if you accidentally left your umbrella at home, this hankie makes a great mini veil to protect your face from the hot sun. This is just the tip of an iceberg on ways a hankie can be a useful in our everyday routine. 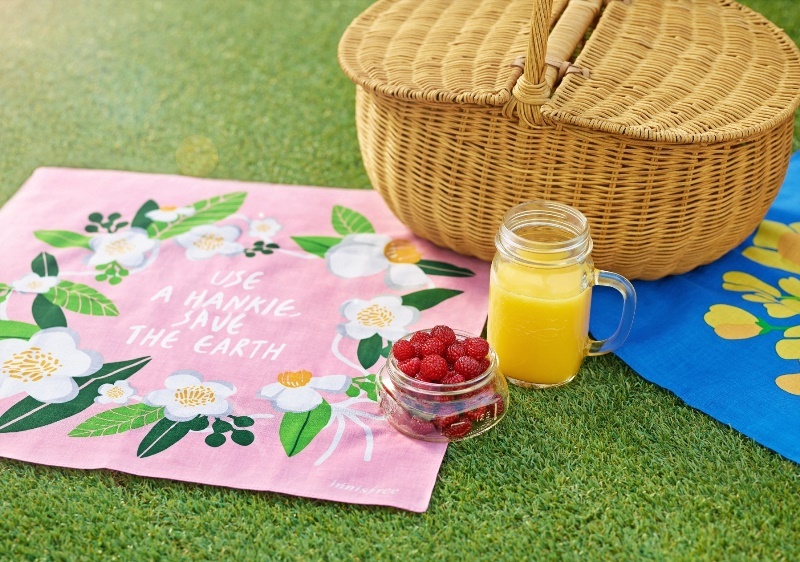 More importantly, innisfree’s “Eco-Handkerchief Campaign” makes you feel good as you are playing a part in building a greener future by using hankie. Something new! The Green Tea Seed Serum and Green Tea Seed Cream will be available in jumbo size, the packaging comes in a beautiful collection of Spring, Summer and Winter inspired designs too. On the other hand, the Water Glow Cushion has a Spring canola flower to it, whereas Long Wear Cushion is complete with the symbolic Summer’s flower green tea flower pattern. From June 1st until June 30th, if you spend RM50 and above at innisfree’s store will receive a limited edition eco-handkerchief, available based on first-come-first-served basis and while stocks last. Availability: innisfree products are available at innisfree boutique in Sunway Pyramid Shopping Mall.